Now that Canada has watched Jasmine Lorimer complete her journey to finding romance on the inaugural season of “The Bachelorette Canada”, the W Network is announcing there’s more love to come with an all-new season of “The Bachelor Canada” set to air in 2017. “’The Bachelorette Canada’ was a colossal hit, resonating with fans across the country, and we’re excited to continue that momentum with ‘The Bachelor Canada’,” said John MacDonald, Senior Vice President, Women and Lifestyle Content, Corus Entertainment, in today’s announcement. Do you think you have what it takes to be the next “Bachelor Canada” or one of his female Bachelorettes? Then head to wnetwork.com on Thursday, Dec. 1, when details will be revealed about how Canadians can apply to be on the show, with information about cross-Canada casting calls to be announced at a later date. 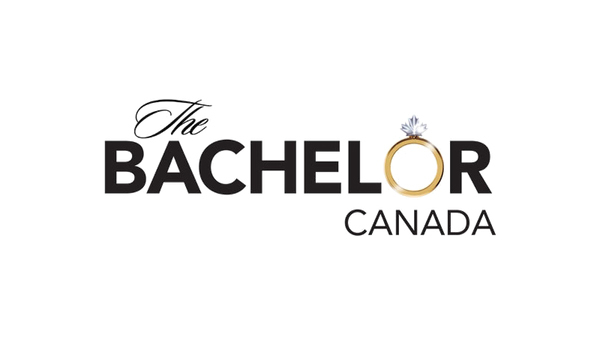 Production on the new season of “The Bachelor Canada” will begin in spring 2017, with a plan to premiere in fall 2017.